In several recent postings, I’ve given some attention to Turkic languages. As I’ve mentioned before, some scholars believe that Turkic languages are part of a larger language family called “Altaic”. Yet, other scholars find the Altaic family hypothesis very problematic. 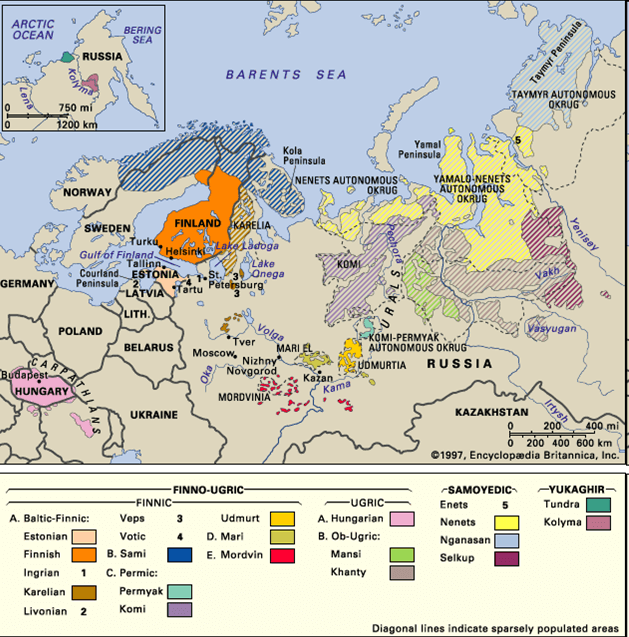 But before I outline pro and con evidence in connection with the hypothesized Altaic family, let me introduce the two other language groupings that would be considered part of the Altaic family: Mongolic and Tungusic languages. 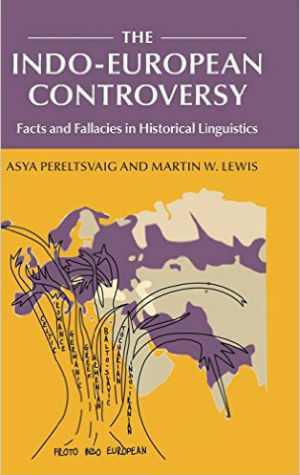 (The question of whether Korean and/or Japanese are likewise Altaic languages is even more controversial and will return to it in a forthcoming posting). The Mongolic languages (shown in light green on map in Fig. 2) are spoken primarily in Mongolia and adjacent parts of Russia and China, although there are two Mongolic languages outside of this area. One of them -– Mogholi (or Mogul; not shown on the map above) -– was once the language of the Mogul Empire but is now spoken by only 200 elderly speakers in Afghanistan. 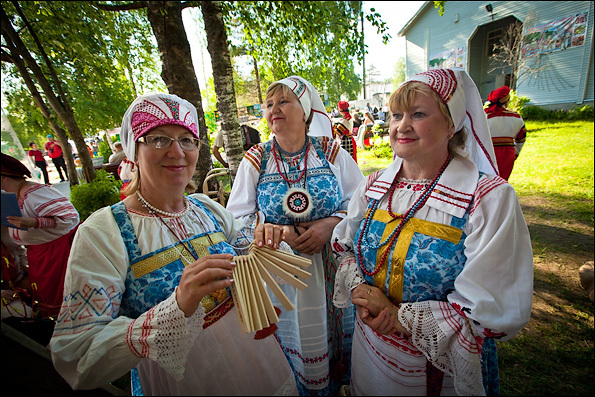 In contrast, Kalmyk is spoken by a much larger group of about 154,000 speakers much further west, on the lower Volga in Russia. 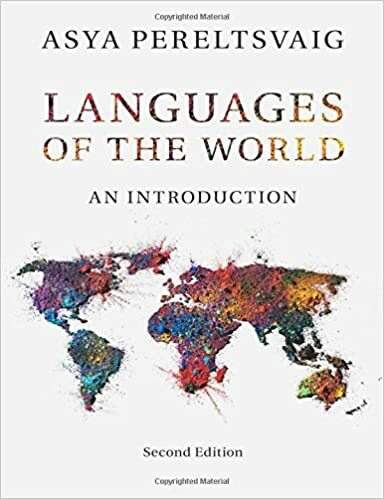 The most widely spoken and the only national Mongolic language is Khalkha-Mongolian, spoken in Mongolia and northern China by about 2.5 million speakers. Two other Mongolic languages -– Buriat (spoken by 369,000 people to the south and east of Lake Baikal) and Kalmyk -– have official status in the constituent republics of the Russian Federation: Buryatia and Kalmykia, respectively. The earliest surviving Mongolian inscription is only five lines long and mentions the nephew of Genghis Khan, while the longest early literary work in Mongolian is The Secret History of the Mongols, an imperial chronicle written in the Uighur script and thought to date from around 1240 CE. Few documents in Mongolian have survived from the period between the composition of that chronicle and the 17th century CE. Beginning in the 17th century, however, a rich Buddhist and historical literature begins to appear. The Tungusic languages (shown in orange on map in Fig. 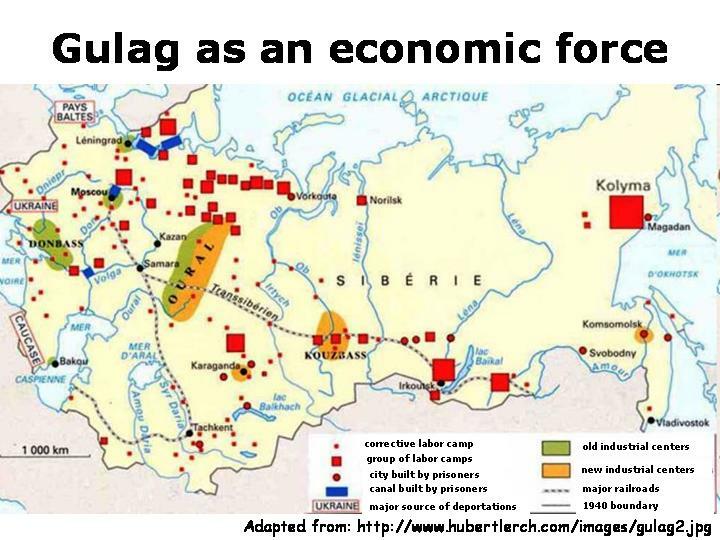 2) are spoken by very small groups scattered across the large but sparsely populated areas of central and eastern Siberia, including Sakhalin Island and adjacent parts of northeastern China and Mongolia. The one Tungusic language that is quite well known in history is Manchu, the language of the Manchu conquerors who established the Qing dynasty in China (1644-1911). Today, less than a hundred people still speak Manchu, while other ethnic Manchus have switched to Mandarin Chinese. 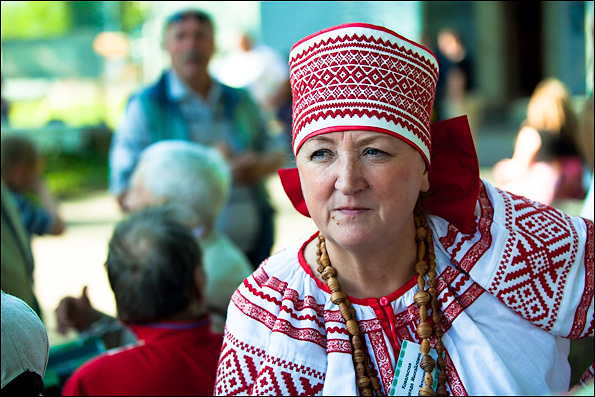 Other Tungusic languages include Even (7,170 speakers in northeastern Siberia, scattered in the Yakut Autonomous Republic and Kamchatka Peninsula in the Russian Federation), Evenki (approximately 27,000 speakers spread thinly over large areas in Russia, China and Mongolia), Oroqen (1,200 speakers in Heilongjiang Province, China) and Nanai (3,890 speakers in the extreme far east of Russia, at the confluence of Amur and Ussuri rivers). 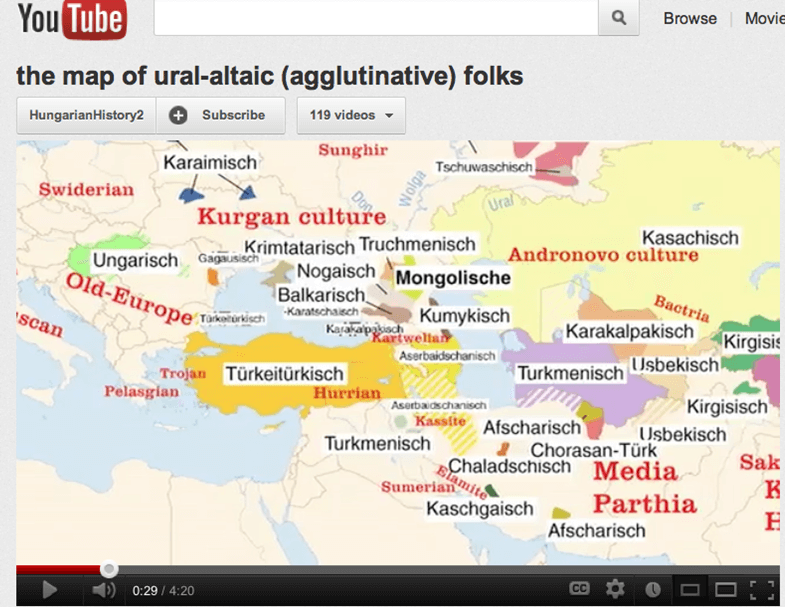 So are these languages related to each other and to Turkic languages? We will consider this question in the following posting.